An interesting combo is coming up soo. This combo may also seems to be very surprising to us. 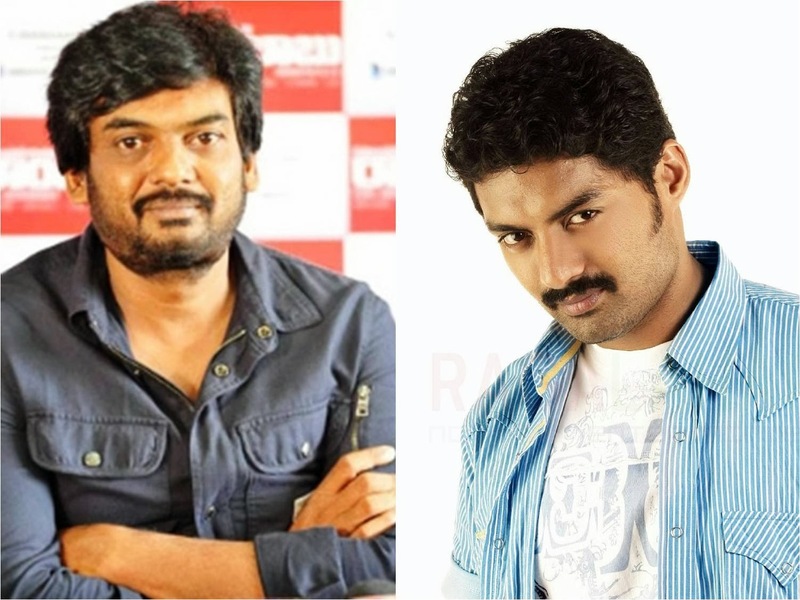 Nandamuri Kalyan Ram is now going to pair up with Puri jagannadh for his next project under NTR arts , his own banner. Currently this project under the discussions stage and goes on sets after Puri’s Heart Attack. We know Puri did publicity for Kalyan Ram’s Om movie.